sweetiesdelights - Helpful Info - Planning Your Wedding? Enter caption hereThank you so much for considering Sweeties for your upcoming nuptials! 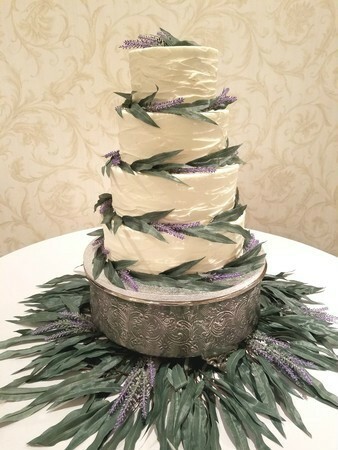 We are looking forward to speaking with you about the wedding cake of your dreams! We will design a "one of a kind cake" that everyone will be talking about for years to come! 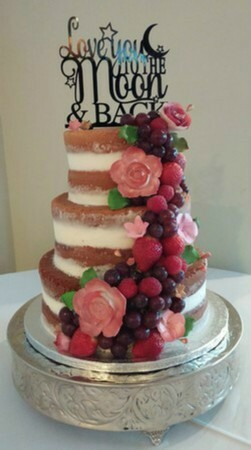 Everyone loves wedding cake and they will remember yours! We offer buttercream and fondant covered cakes with a variety of cake flavors and fillings. We always have someone on hand to assist you with your wedding cake design needs so feel free to bring your ideas to one of our talented cake designers to create the wedding cake of your dreams!